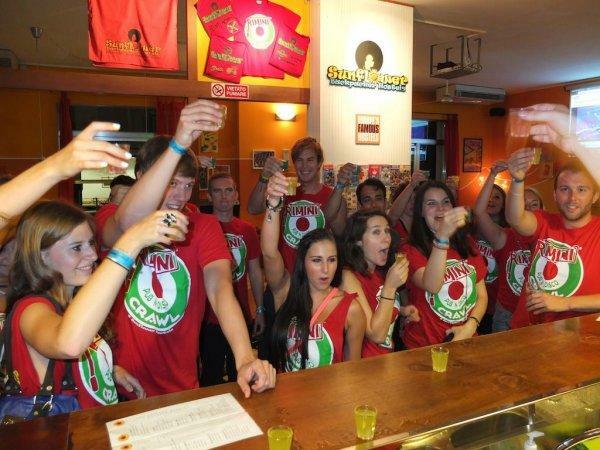 The Sunflower Beach Backpacker Hostel and Bar is Rimini's newest, funkiest, liveliest number 1 Party Hostel on the Beach. 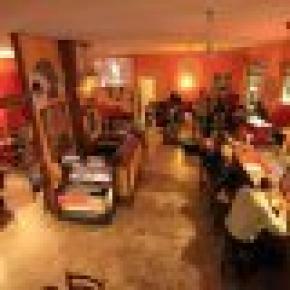 Situated in the heart of the Adriatic Coast it is only 200m from the beautiful sandy beach, minutes walk from surrounding night club entertainment,pubs and restaurants,a short bus ride to the train/bus station and the beautiful historical centre of Rimini. 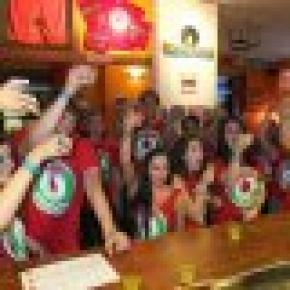 We organize the Famous RIMINI PUB & DISCO CRAWL 3 Times a Week !!! 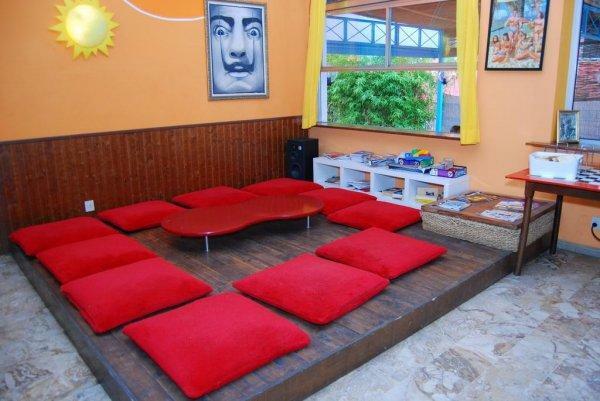 Sunflower Beach Backpacker Hostel is the perfect location from which to explore vibrant Rimini, it's surrounding medieval towns or just relax those weary bones in our chill-out area. All rooms 4 to 6 beds), twins, doubles and even singles are cleaned daily and come with private bathroom, balcony, bed linen, luggage locker and free 24 hour hot shower. A security safe is also available at reception. We provide 24 hour access with full security (no curfew). This is the perfect place for the young and the 'young at heart'. Our multilingual staff are friendly,energetic and helpful, as well as knowledgeable on what to do in Rimini and its surrounding areas. 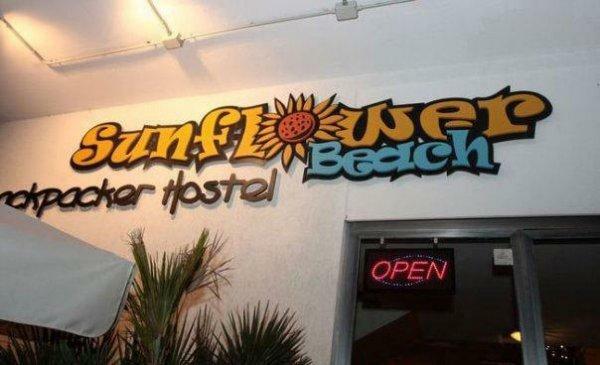 At the Sunflower Beach Backpacker Hostel we guarantee daily entertainment, laughs, security, comfort and most of all value for your money, thus making it a must for your stay in Rimini (The jewel of the Adriatic Coast). 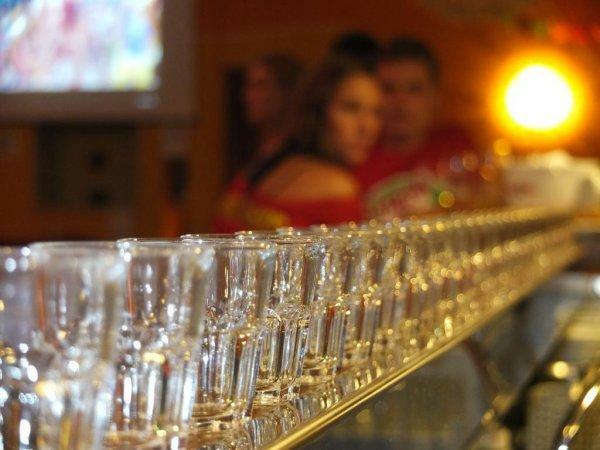 Come and see for yourself and we promise you an experience that you will never forget. executive decision no. 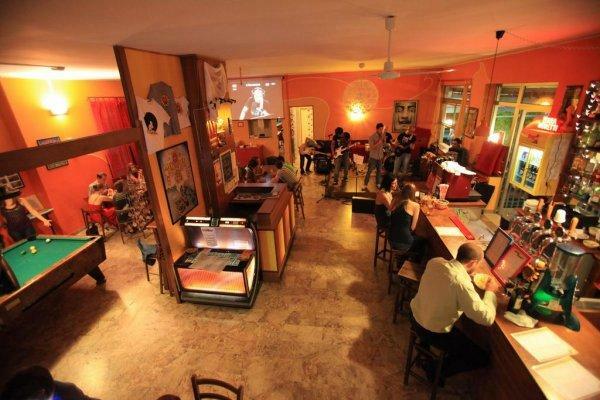 948 dated 13/07/2012, the Municipality of Rimini introduced a Tourist Tax. The tax applies to overnight stays for tourists for a maximum of 7 consecutive nights. 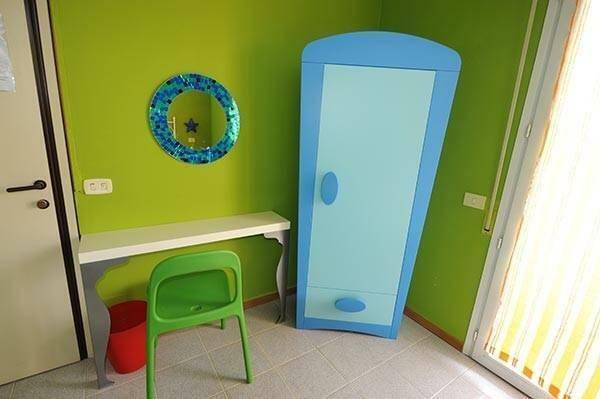 The tax applicable for this accommodation facility is 0.70 euro per person per night. • children under 14 years of age. of one helper per patient. Fighting Corps on transfer for work reasons. 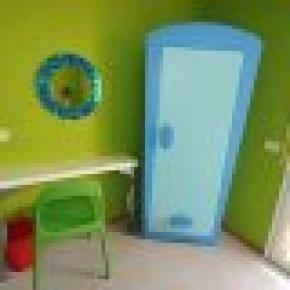 • salaried personnel staying at the accommodation facility in which they work. applicable, in compliance with existing provisions.